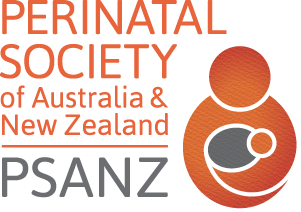 PSANZ-SANDA undertakes activities to improve clinical practice across maternity hospitals aimed at reducing stillbirth and providing optimal care for parents whose baby is stillborn. 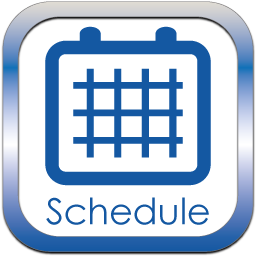 To register, please click on the Schedule button above and choose your IMPROVE Workshop. IMPROVE workshops are designed to address the educational needs of health professionals involved in maternity and newborn care in managing perinatal death based on the Perinatal Society of Australia and New Zealand’s Perinatal Mortality Guideline. The workshop utilises the SCORPIO educational model designed for skills training. This involves small groups of learners rotating around six interactive learning stations that are each facilitated by an experienced educator. If you are an obstetrician, midwife, neonatal nurse, neonatologist, social worker or are interested from a policy or public health perspective we would love to see you! Priority will be given to clinicians working in maternity and newborn care. IMPROVE covers appropriate practices around principles of bereavement care, communicating with parents about autopsy, clinical examination, placental and post-mortem examination, investigation, classification, and audit of stillbirth. If you would like to host an education session at your hospital please contact your relevant regional coordinator or email the National IMPROVE Coordinators. The IMPROVE workshop utilises the Structured, Clinical, Objective, Referenced, Problem-orientated, Integrated and Organised (SCORPIO) educational model designed for skills training. 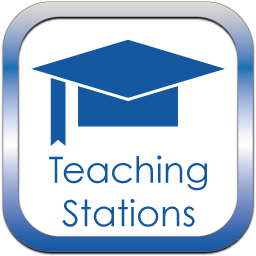 This involves small groups of learners rotating around six interactive learning stations that are each facilitated by an experienced educator. The principle of incorporating best evidence content and using best evidence teaching methods is fundamental to the course design. Workshops are four hours in duration and are delivered by trained educators. To date, IMPROVE has trained over 1,200 health care professionals across Australia and New Zealand and is coordinated through the PSANZ-SANDA Coordinating Centre located at the Mater Medical Research Institute. A central register of all workshops held, IMPROVE participants, and IMPROVE pre- and post-workshop evaluations are maintained at the PSANZ-SANDA Coordinating Centre. The content of the IMPROVE Program is modified slightly for each region to ensure that the information provided is consistent with local processes. These modifications, which are largely to incorporate local forms and contact persons, will be made in consultation with the IMPROVE regional coordinator and approved by the ANZSARC. ANZSARC oversees the revisions to the IMPROVE Program and associated materials consulting the relevant Regional Coordinators to ensure the program continues to meets local needs.